Tetley is coming out with new and exciting teas very soon! 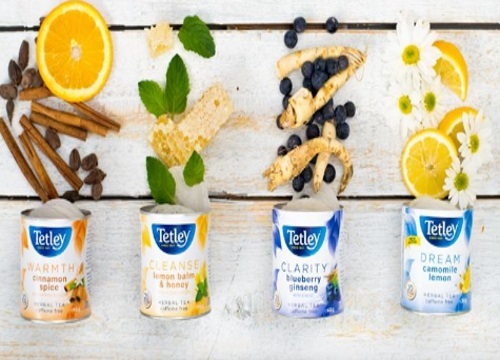 If you want to try them before they hit the stores you can enter their new contest at the link below to win a Tetley Secret Tea Prize Pack! Tell them what the image at the link below means to you for a chance to win. Contest closes July 24, 2016.